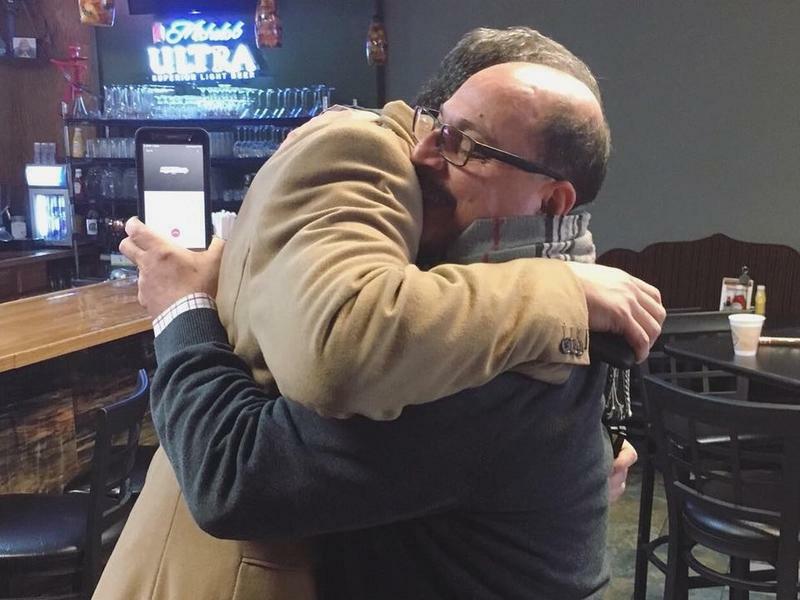 In a surprise reversal, U.S. immigration officials took a Youngstown businessman into custody today, less than two weeks after granting him a temporary stay. The arrest was condemned by both a Northeast Ohio congressman and a prominent supporter of President Trump. Fifty-seven-year-old Amer Adi Othman – known by most in the Youngstown community as Al Adi – was taken into custody without explanation at what he and his family had expected would be a routine check-in with Immigration and Customs Enforcement in Cleveland. Rep. Tim Ryan, who accompanied Adi to the hearing, said the businessman had been preparing to leave the country two weeks ago. Adi and his second wife, Fidaa, have four daughters. He owns Downtown Circle Convenience store and is seen as a force for downtown Youngstown development. Ryan said there's no justification for the arrest or for the U.S. shouldering the cost of forced deportation in this case. And Ryan's attorney, David Leopold, says ICE refused to let Adi's wife pay for a new plane ticket so he could leave the country, with her, voluntarily. Leopold says he's agreed and disagreed with immigration decisions over the years, but this one was unprecedented. Also accompanying Adi was Mahoning County Republican Party vice chair Tracey Winbush, a Trump supporter, who tweeted that she was appalled at Adi’s treatment. “If this is how we treat people May God have mercy on our Souls,” she said. I am all for appaled at what I just saw here at the Immigration Customs Enforcement (ICE) America should be better than this. My God I thought we were better than this. The underlying question of Adi’s deportation is whether his first marriage nearly 40 years ago was a sham he used to get a green card. Leopold insists the only issue reviewed was a technical one, not the body of evidence, which includes a second affidavit from Adi's first wife saying she was coerced into declaring the marriage had been a sham. Leopold says his wife, a U.S. citizen, will leave the country with him. Youngstown entrepreneur and downtown business owner Amer Othman Adi, 57, is not leaving the country this weekend. Immigration authorities had ordered him deported because of questions about the legality of his entry into the United States 38 years ago. 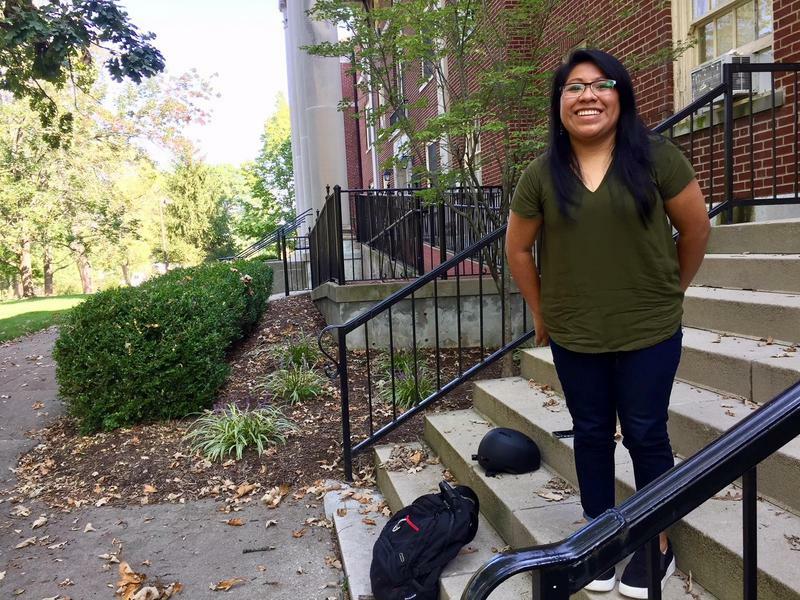 Miami University graduate student Maria Sanchez has been following the debate over the Deferred Action for Childhood Arrivals program, but she says she tries not to let news and social media distract her from her studies. 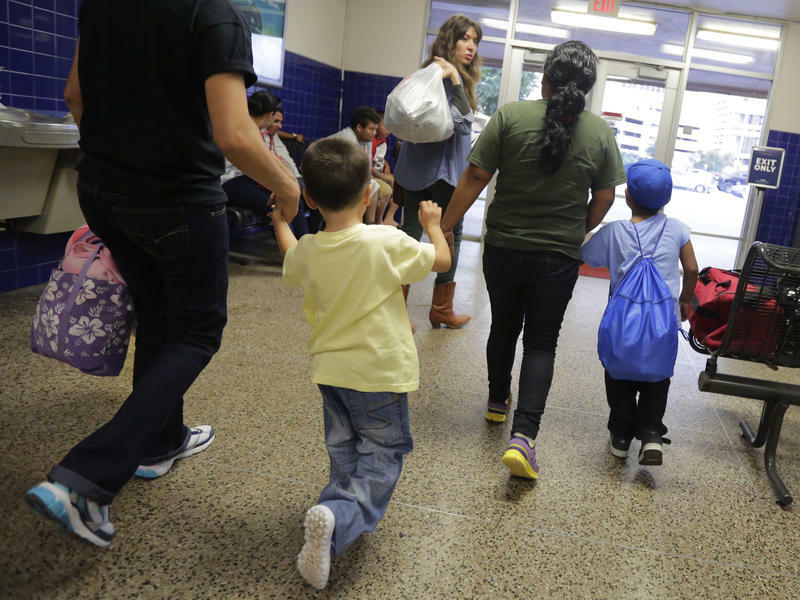 While the Trump administration continues the federal government's already-massive deportation program, 11 cities and counties will be joining the list of jurisdictions providing legal defense for undocumented immigrants at risk of deportation. 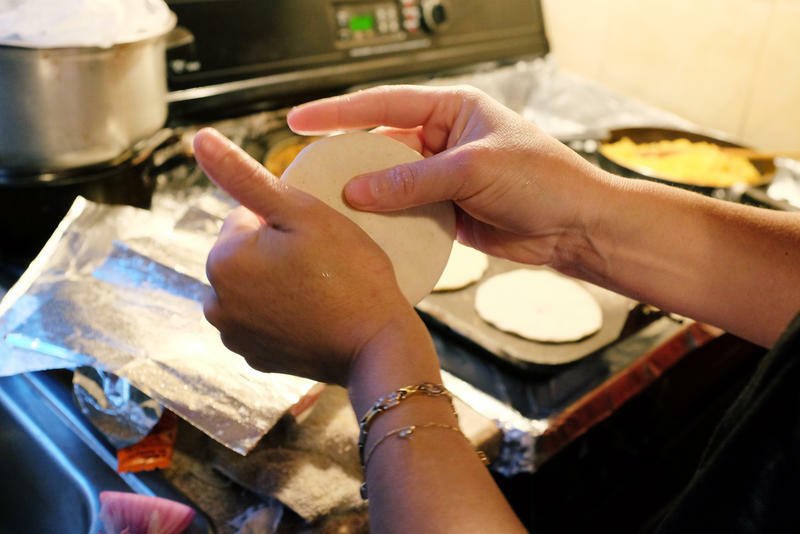 In a narrow alley just behind a busy Queens street, Hernán's kitchen makes more than 4,000 churros each day for street vendors to sell across New York City. From 3 a.m., hours before nearby shop owners unlock their front gates, the kitchen fills with the sound of churro batter beating against the sides of large industrial mixers. The kneaded dough is shaped by a long dispenser that drops it into sizzling hot oil. The churros — long, striated doughnuts — are finished with a sprinkling of sugar and cinnamon and stacked high on baking trays by Hernán's wife.